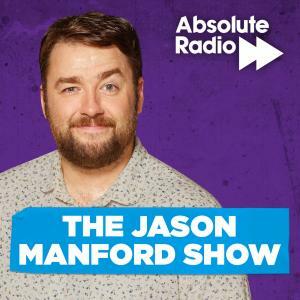 Get your Sunday started in the best possible way with one of the UK's finest comedians, Jason Manford. Sundays from 8am on Absolute Radio. 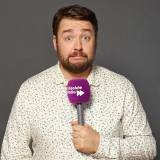 Get your Sunday started in the best possible way with one of the UK's finest comedians, Jason Manford.